If you're reading this post, chances are you know what a blog is and you may even know someone who owns one, or writes for one: someone called a Blogger. Bloggers are a special (read fantastic) breed of people! (I may be biased, but I hope not.) And you'll either know exactly what would make a good gift for them, because they've given you a linked list, or you won't have a clue what to gift them, because they're always talking about what to give to others. If the latter is true for you, I have good news! This list contains all the things on every blogger's wish list. 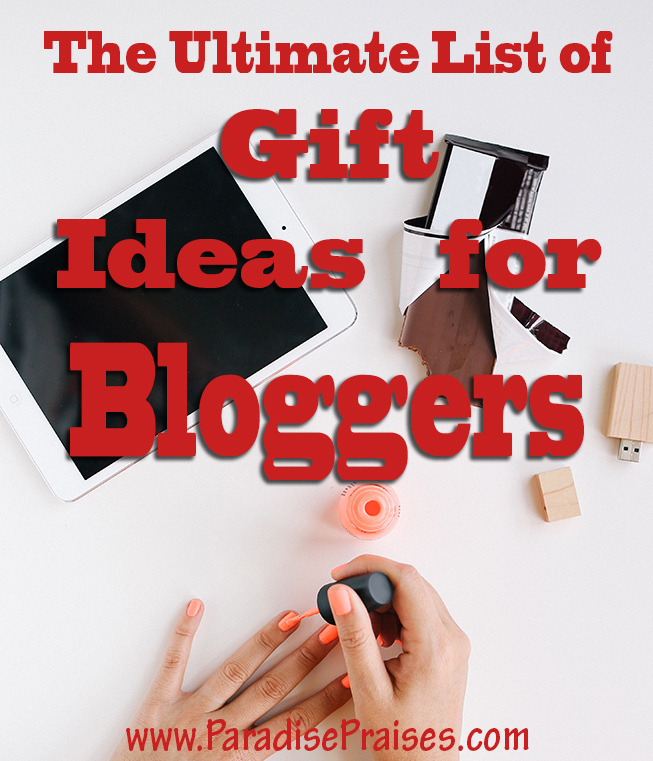 The specifics and colors may vary from person to person, and they are in no particular order, but this will at least give you a starting point for surprising and pleasing the Blogger in your life! You might even combine some of these items into a nifty gift basket. – To organize their awesome plan for conquering the blogosphere in the coming year. Get them a downloadable one or a printed one, and don't forget to customize it for them by adding notes of encouragement to random pages or prescheduling your coffee dates for next year. – If they love to type, they probably love to write, so give them something beautiful to jot down their thoughts in on those rare moments when the keyboard is not within reach. Get fancy leather covered ones here, or personalize one here. –Micron pens are my favorite because they don't bleed, even on thin pages, and they have archival ink, so they won't fade over time either. – I use the diffuser pictured below (and love it!) but there are also USB diffusers that plug into your computer and are much more portable! – The best brain food. Period. – This one may seem a bit like stating the obvious, but with so many cool time-saving apps available, a smart phone, iPad or tablet can be a bloggers best friend! If your blogger doesn't have one, he/she NEEDS one, and a personalized case for it it, of course! You can get those at Shutterfly or Vistaprint. – Give them the gift of a day to themselves, offer to watch the kids, or whatever necessary for them to have an entire 8 hours to themselves, just to write uninterrupted. 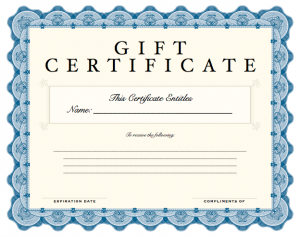 Grab this printable gift certificate if you want to present it in a fancy way! – A subscription to a royalty free stock image provider like Best Pics Monthly. – A photography course, like this one for taking quality photos with your iPhone. – They can draw their own doodles or get handwritten testimonials of their products and instantly save the image straight to their computer. VERY cool! 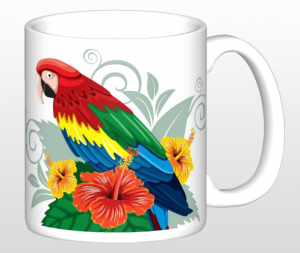 – You could even personalize it with photos or their blog logo. Get free shipping on Shutterfly orders of $39 or more with code SHIP39. 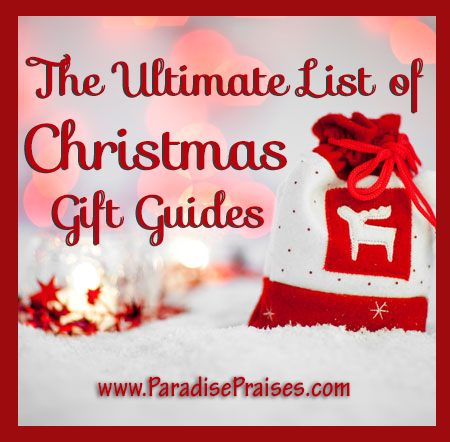 – This one is definitely on my list this year! – Phone cover, iPad cover or tote bag with their blog name/logo on it. New Vistaprint customers get a $10 coupon with their first order, and limited time free shipping offer with code HOLIDAYSHIP. 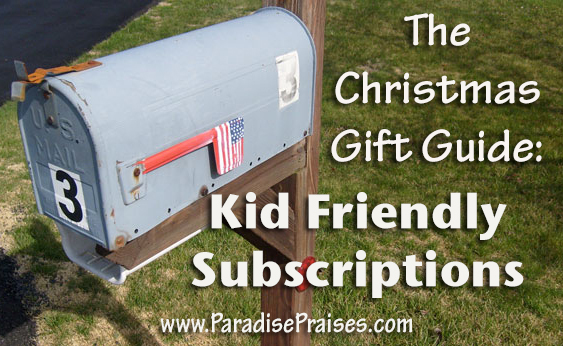 – Gift them a voucher for pre-paid hours with a virtual assistant. If you don't know where to look, contact me and I can recommend some. Profitable Projects – a membership helping entrepreneurs perfect their purpose and system online, and to find ways to make money in your business that you’re currently overlooking. Blogging Concentrated Prime – A membership site giving out new educational information for bloggers on a monthly basis. 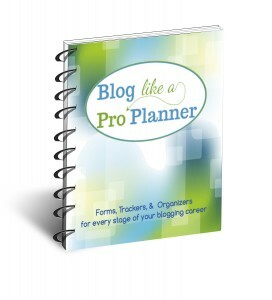 – Get them a ticket for an upcoming blogging or business event. See a great list of suggestions here. – My friends at Blogging Concentrated have put together an incredible stack of the best resources for blogging success. All you ever wanted to learn and then some! The value is incredible too! 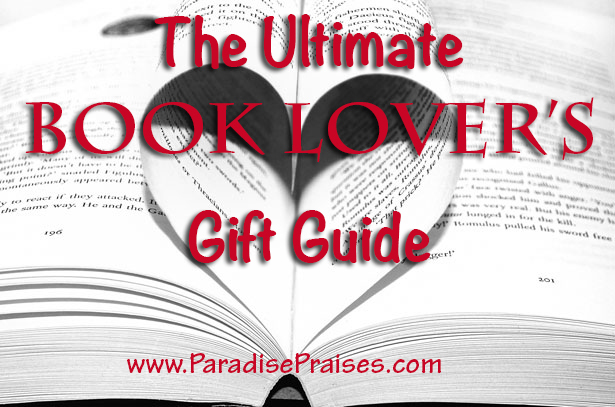 You get all kinds of ecourses, ebook, subscriptions and downloads (valued at over $2,000!) for just $27.00! Click here to see their information and the specifics of what is included. The sale dates are December 1-4, 2014. Lorelai, I LOVE my tote bag w/my blog logo 🙂 So glad you found some new ideas!